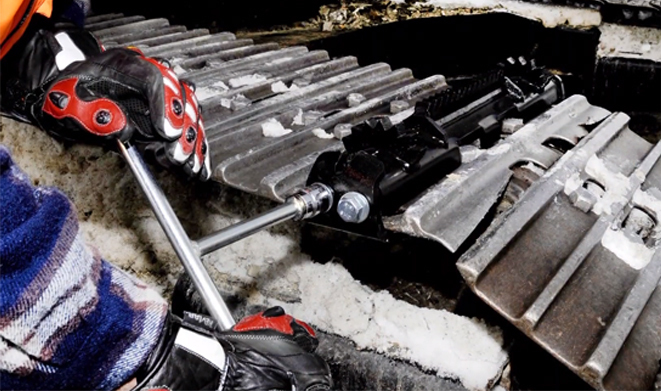 TrackGrip bolt on steel cleats designed to dramatically increase traction, stability and safety on steel tracked excavators. Available for all brands of excavators operating in forestry, snow, ice, and pipe laying. 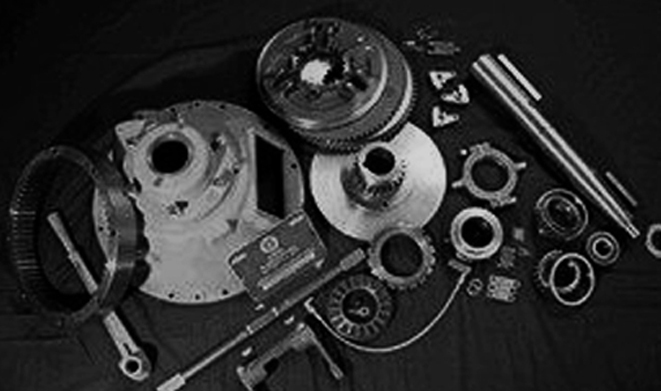 Power Take-Off (PTOs) and parts available to fit all internal combustion engines with standard SAE flywheel housing dimensions from No.6 through No.0. 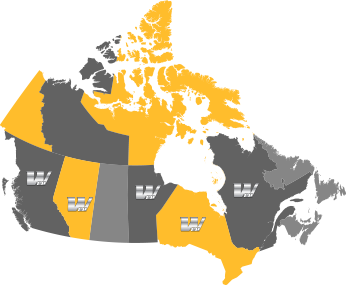 Woodbridge Equipment Parts (WEP) is a wholly owned Canadian distributor of premium replacement excavator rubber track for all models of mini excavators, compact track loaders, HDD rigs, rubber track dumpers and carriers. Warehouse locations across Canada provide for immediate delivery of excavator rubber track to all provinces within Canada. WEP is the Canadian distributor for TrackGrip bolt on steel cleats for track widths between 600mm to 950mm.